Hello! I am Tim the Converter Guy! Converter Guy is committed to educating our customers in ways to consistently keep their car’s emission system clean. In this way, we are helping to provide a cleaner environment in which all of us live. Our company recycles scrap catalytic converters. We purchase these catalytic converters from repair shops, junk yards, towing companies, dealerships and salvage yards etc. 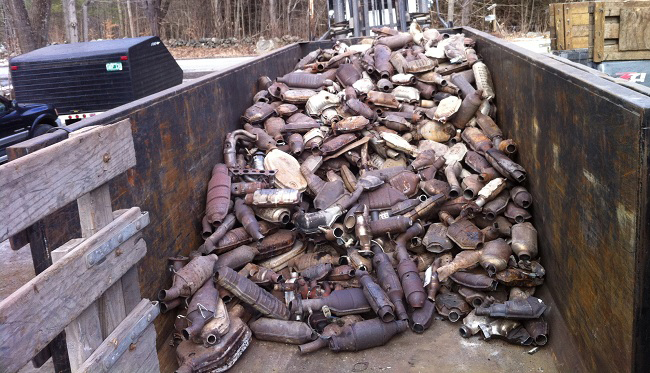 We purchase over 20,000 different types of catalytic converters to recycle. We have the experience to recognize the components of each of the various types of converters and determine the grade. Our company offers competitive prices. 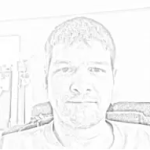 Payment is a guaranteed secure transaction such as wire transfers or checks . If you suspect that you are having problems with your car’s airflow and detect a glowing red hot color on your converter, immediately plan to replace it and sell the converter as scrap. For the best salvage price cut your converter close enough to the front and back which will assist us in recycling of the metals. It is not wise to tamper with the inside of the converter by cutting it open. Send us pictures of your used catalytic converter today and we will offer the best price as well as providing information about the type of converter that should be equipped in your car. If you have imagined the damaged converter to be worthless or just scrap, you will be surprised to know that it is worth money. Our recycling efforts are two fold. We provide a cleaner environment for everyone and provide our customers with extra cash.